Super luxury Cognac from the house of Hennessy. 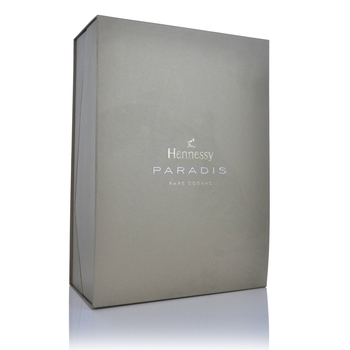 Made using a blend of old and rare Cognacs Paradis is the choice of connoisseurs across the world. Impressive packaging add to the sense of prestige with this product. 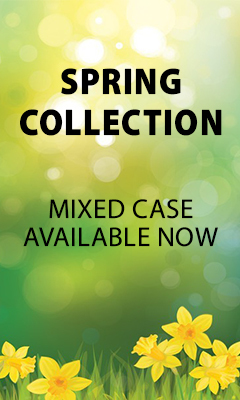 *For delivery costings, this item is weighted the same as 4 bottles normal bottles. i.e. 3 bottles this size fills 1 case.